Having a bad hair day? 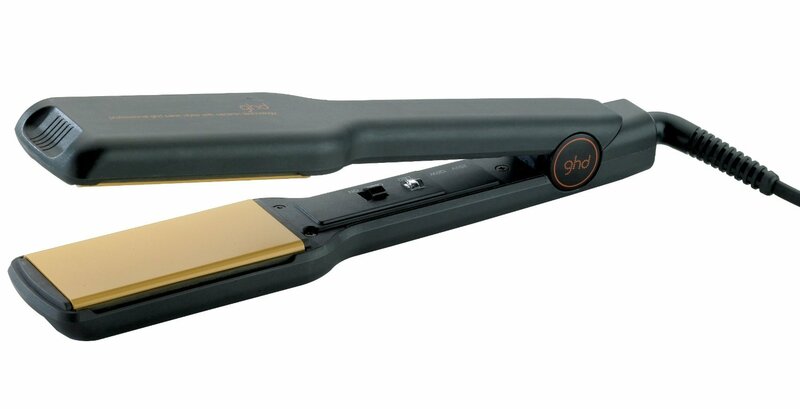 Have your ghd's stopped working? Don't panic, here at Swift Electrical, we can fix your faulty ghds swiftly, without expense or hassle. For a professional service, look no further. All our repairs are carried out by our experienced engineers in our workshop and because we know how important your hair straighteners are, we aim to repair them within 24 hours. Whether your straighteners are not heating up, don't switch on, faulty or damaged, we can fix them.